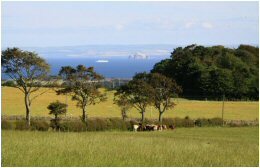 Self catering holiday cottage near St Andrews Fife - The Old Barn Cottage. 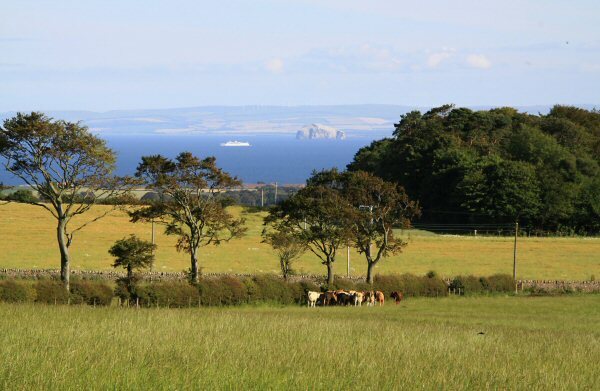 Self catering holiday cottage near St Andrews, The Old Barn Cottage is a 4 star self catering accommodation set in a spectacular rural location within the East Neuk of Fife Scotland, with breath-taking views across the Firth of Forth towards North Berwick and Edinburgh. 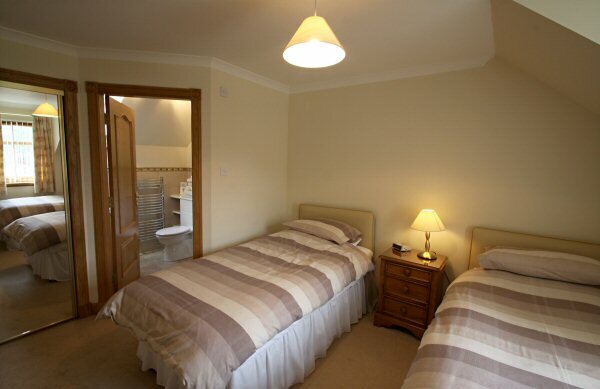 This location provides the ideal environment to allow you to relax and unwind with the benefit of being situated within a short drive of many of the top tourist attractions and facilities in Fife. A new feature for our guests is the installation of wi/fi internet access throughout the cottage !! The small villages along the East Neuk coastline host a wealth of treasures, from sandy beaches to rocky fish pools, arts and crafts to fashions and some wonderful whitewashed buildings and wynds to wander round. Closeby there are a huge range of outdoor activities to choose from - over 40 golf courses including the famous Old Course, excellent cycleways throughout the kingdom and the Fife Coastal Path for walkers taking you along some of the best coastal paths in Scotland. The sailing trips to the Isle of May are a unique opportunity to visit a bird sanctuary and being so close to St Andrews means you can enjoy the historic delights of the Cathedral, castle and of course the many independent shops and cafes in the town. By this stage you will have built up an appetite! 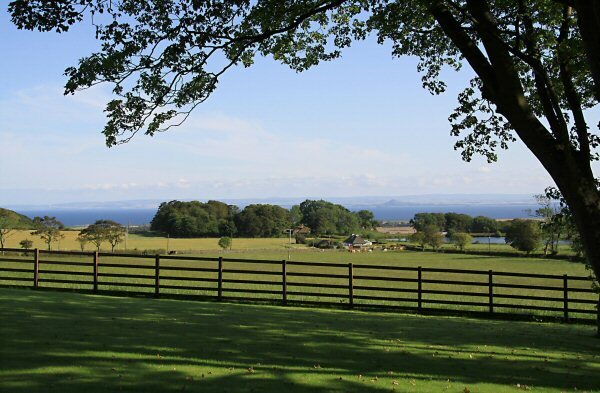 You can then choose from a wide variety of superb places to eat from acclaimed restaurants to cafes and bars all within a short drive with many set either in the local countryside or around the coastal villages and even take a tour of the local cheese factory or enjoy Fife's finest produce at Ardross farm.